Browse our top Manchester venues to hire: why not kick off your search by taking a look at our Manchester collections? Manchester has hundreds of incredible event Spaces for hire across the city. We’ve selected a few top venues here to help you begin your search. Work.Life Brown Street offers guests an incredible event Space, ideal for an array of different occasions. Hire the whole venue at Rosylee Manchester. This is one of the best restaurants in Manchester for a private dining event or private party. Our exclusive private jungle room is available to hire for your next private function in one of the best venues in Manchester. We've taken the Dive bar concept and put our own twist on it to make it a truly unique experience right in the heart of the Manchester Northern Quarter. 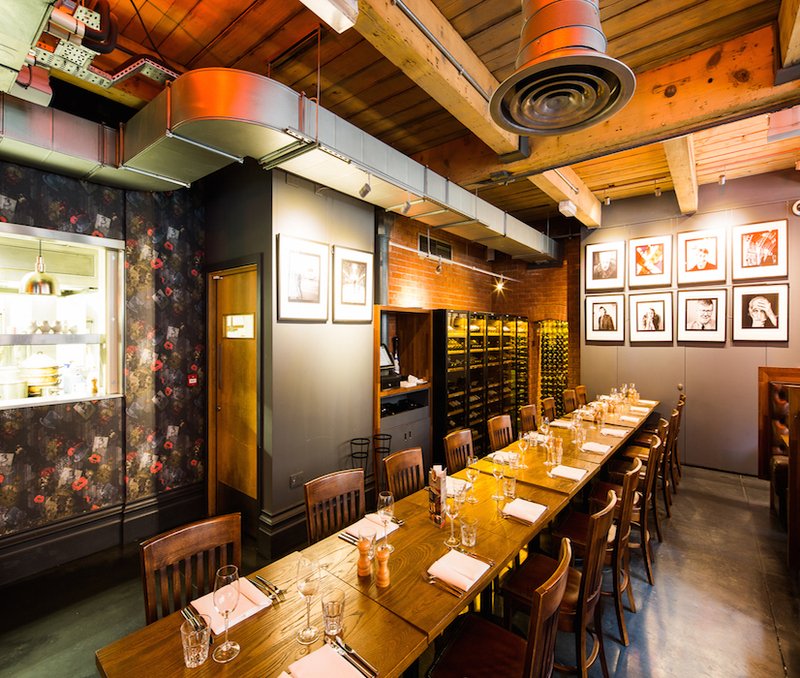 Hire the Large Hub at King Street Townhouse for one of top venues in Manchester to hire for your next corporate event. Welcome to The Haig Club Study at The Living Room for one of the best options for workshop venue hire in Manchester! 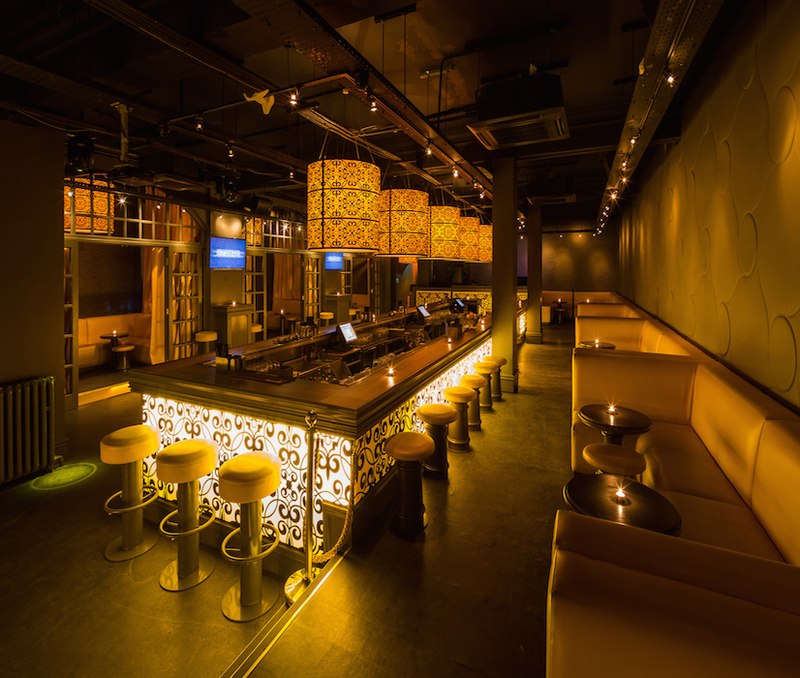 Hire The Mini Fayre at Flight Club Manchester for your next private party. 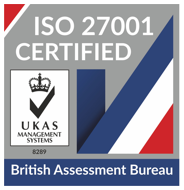 If you’re in need of Manchester venues then you’ve come to the right place. Manchester is known for its creative and vibrant city centre and its venues embody these features to create unique venues for your event. Be it Manchester meeting rooms or party venues, the city has an eclectic and exciting range of Spaces to suit any event! So, for the best venue hire Manchester can offer, we’ve gathered the top city hot-spots all in one place, where you can search, book and pay for a Space without the hassle of traditional venue-finding services. 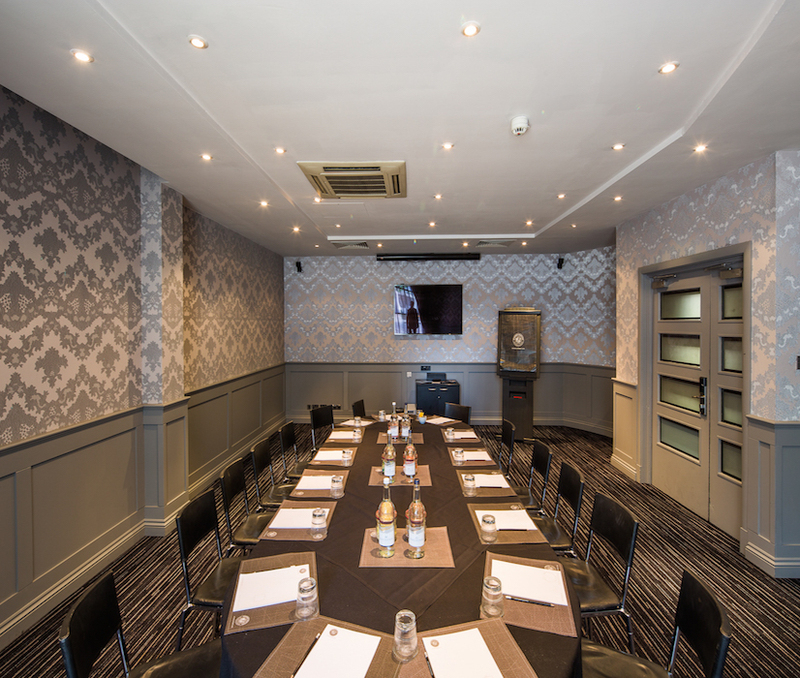 Whether you’re in need of conference venues, meeting rooms hire in Manchester or if you’re throwing the next office do, you’ve come to the right place! Here at HeadBox we’re all about bringing people and Spaces together to make brilliant things happen. That’s why our dedicated concierge team is on hand to help, should you need it. 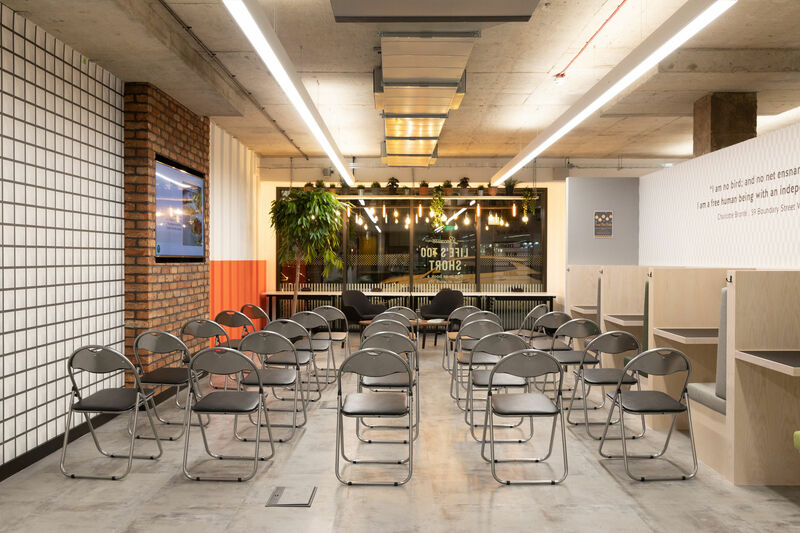 So if you need support turning your brief into a venue, get in touch on support@headbox.com, and we will provide some suggestions of venues in Manchester.